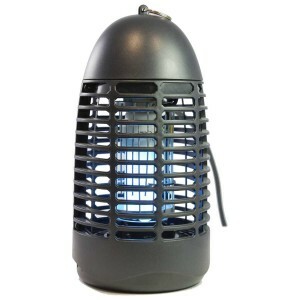 Enforcer Bug Zapper (30 Watt) is the modern and stylish all-rounder. It’s ideal for regular yards – especially where people gather across a number of entertaining spaces – for example barbecue and outdoor dining spaces. 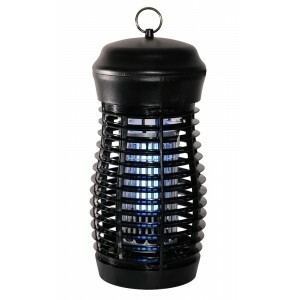 The Enforcer Bug Zapper (30 Watt) features a power saving 30W UV lamp housed in a stylish weatherproof casing. 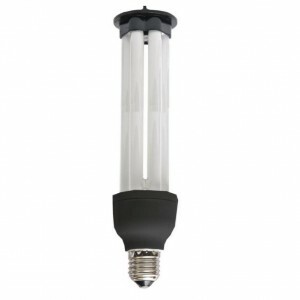 The unit is best hung at a height of around 2.5 metres, away from other light sources and human activity. 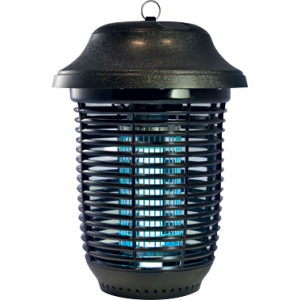 It’s vertical grid means dead bugs drop directly from the unit, resulting in less cleaning than conventional zapper models.The unit’s killing power is generated by transformer. 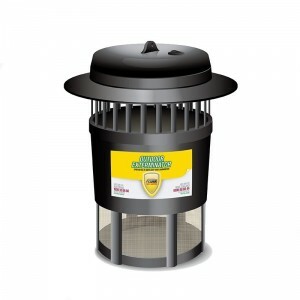 This has the advantage of providing a more sustained burst to kill even larger pests. 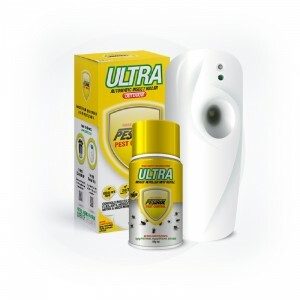 Competitor models often rely on circuit boards to generate high voltage – a process of charge/discharge that is less efficient – especially where bugs are in high numbers. 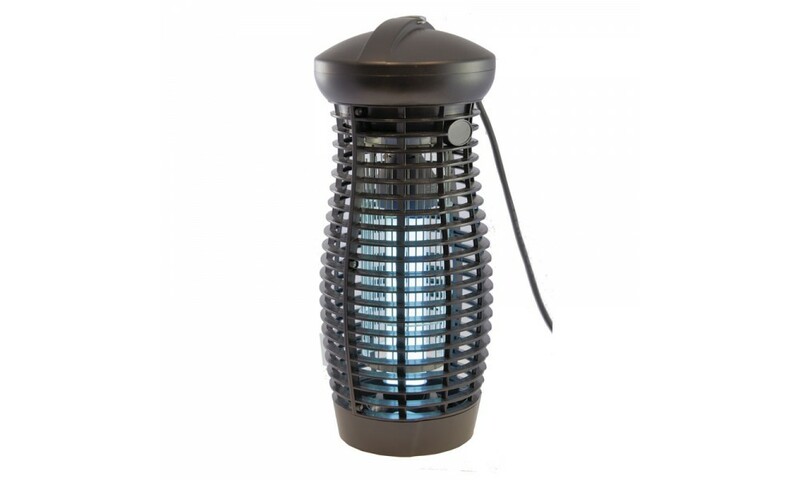 The Enforcer Bug Zapper (30 Watt) UV lamp has been designed to produce a peak light output at a wavelength of 365nm in the UVA band. 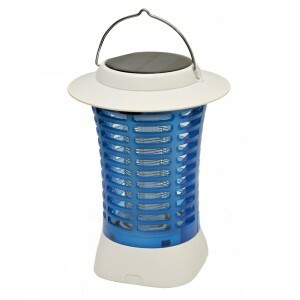 Mosquitoes and other light attracted pests are naturally attracted to this wavelength. 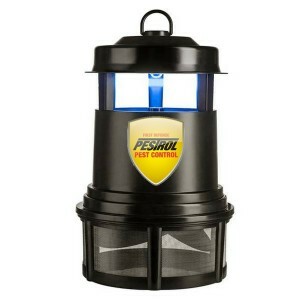 Attracted pests include mosquitoes, moths & midges – pests that are most active from dusk till dawn. Measurements: W17cm x H40cm x D17cm.